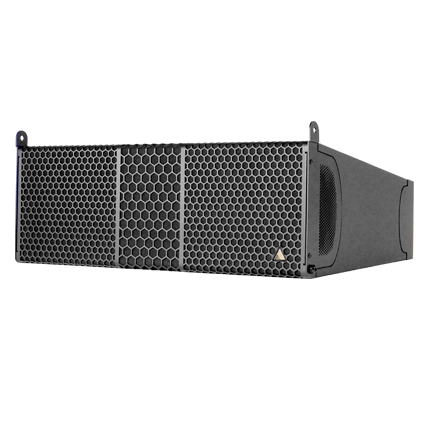 The IS10 is a 2-way, full range line array cabinet containing 2x ND10-LM Low-Mid drivers (2x 16 Ω) and an NH4TA2 1.5” exit compression driver (8 Ω). 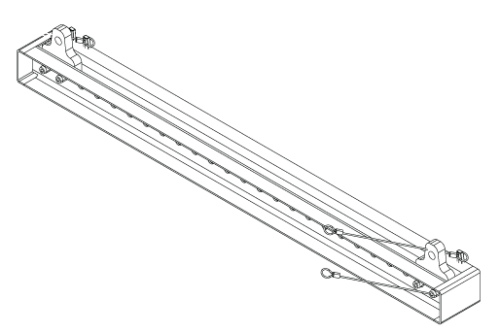 The critically optimized waveguide produces a slightly curved wavefront with a nominal dispersion pattern of 110° x 10° (H x V). The waveguide’s efficiency allows for increased vertical dispersion without sacrificing high frequency presence in the far field. Patent-pending Controlled Summation Technology further eliminates low-mid lobing normally associated with 2-way line source systems. The cabinet construction uses marine grade birch plywood as well as aircraft grade aluminum and steel, and is equipped with two Speakon™ NL4 connectors (IS10), or barrier strips (IS10b). A plate and screw rigging system is recessed in the interior of the rear rigging fins for easy assembly. The IS10 is suited to a wide variety of applications. Its full range capability (60 Hz) at reasonable levels qualifies for applications where sub is not required. 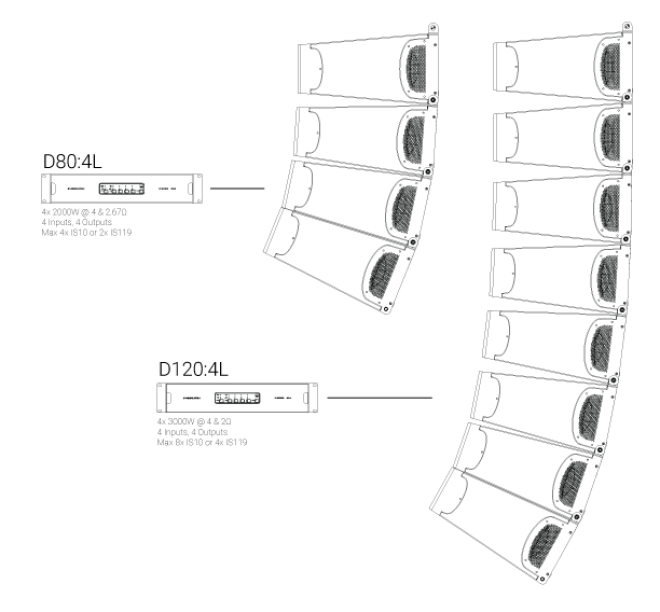 Increased vertical coverage (10°) enables the IS10 to cover theaters, arenas and stadiums with reasonable speaker quantity. Other target applications include dance clubs, large meeting rooms and contemporary churches.